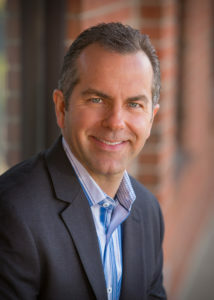 Skip Prichard is an accomplished CEO, growth-oriented business leader, and keynote speaker. He is known for his track record of successfully repositioning companies and dramatically improving results while improving the corporate culture. 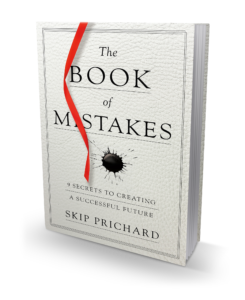 He is a keynote speaker on topics ranging from leadership, personal development, growth strategies, culture, corporate turnarounds, and the future of publishing. His views have been featured in print and broadcast media including the BBC, The New York Times, CNN, NPR, The Daily Beast, Harvard Business Review, Information Today, The Bookseller, Publishers Weekly, Christian Retailing, and Library Journal.